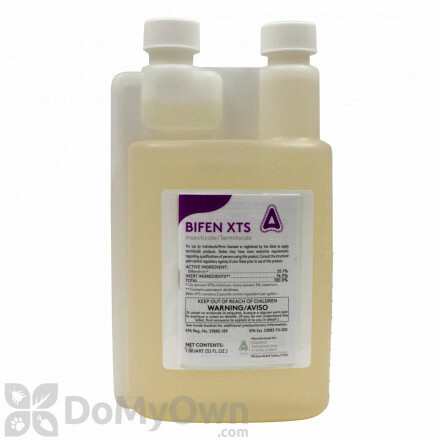 Bifenthrin is the active ingredient found in both the Talstar brand name and generic bifenthrin pesticides. 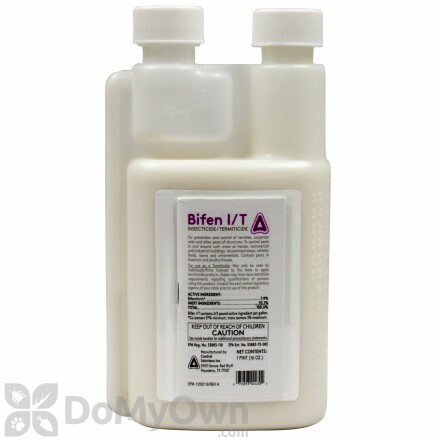 Both the Talstar brand and generic bifenthrin products like Bifen IT have the same label and the same amount of active ingredient- 7.9%. Insecticide granules that kills over 100 different insects on lawns, fruit and vegetable gardens, flower and ornamental gardens and around the home. 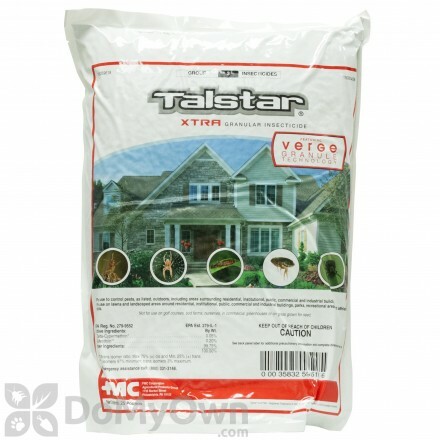 Insecticide granules that controls a broad spectrum of lawn, landscape, and perimeter insects around home and buildings. An insecticide that controls over 75 insects for residential indoors & outdoors in turf-grass, ornamental plants, shrubs and trees. 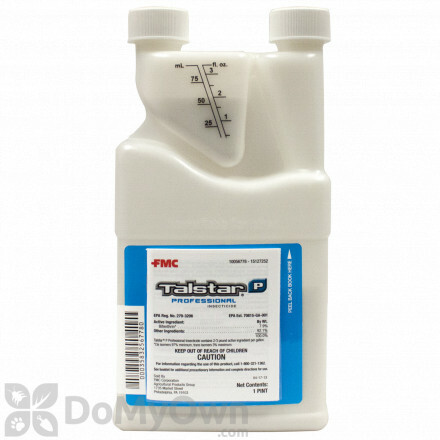 A granular insecticide that kills ants, fleas and ticks in home lawns and garden landscapes. A hose-end insecticide sprayer for residential lawns and perimeter for common insects, ants, roaches, flies, mosquitoes, spiders and many others. A professional granular insecticide in a sand granule form for commercial greenhouses and nurseries containerized plantings. A granular insecticide that kills fire ants in lawns to ornamental areas to keep the home clear of any fire ants. A professional insecticide for commercial & residential indoor & outdoor applications on lawns & ornamental landscaping and interior plantscapes. A granular insecticide that is a home barrier treatment to control common insects plus for the lawn and garden. A granular insecticide that kills surface and soil grubs and fire ants in the lawn and garden. 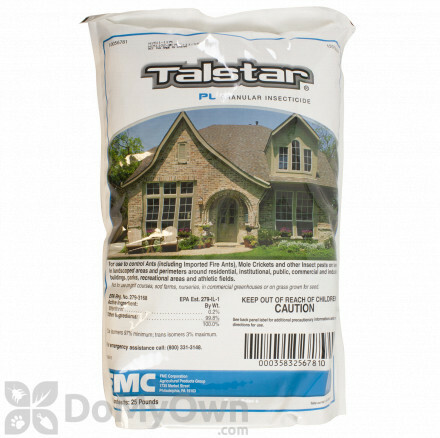 A granular insecticide that kills and controls fire ants and many other insects for the lawn and garden. An insecticide that kills many insects on lawns, ornamentals, garden vegetables and fruit trees for 6 weeks. Bifenthrin is a synthetic pyrethroid, a class of man-made pesticides comparable to the natural pesticide pyrethrum which is made out of chrysanthemum flowers. Members of the pest control business often refer to pyrethroids as the insecticide that is “safe as chrysanthemums”, although bifenthrin has been found to be moderately toxic to birds and highly toxic to fish. However, bifenthrin is not harmful to your pets when it is dry. Bifenthrin is also safe to use in your yard because it cannot be absorbed by plant foliage. Like many other insecticides, bifenthrin manages insects by paralyzing the central nervous system upon contact and ingestion. Effective in controlling over 75 different pests! 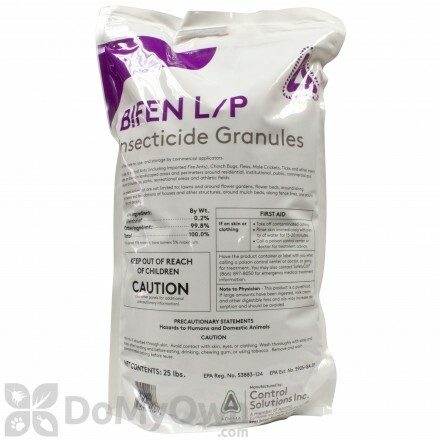 The products containing bifenthrin at DoMyOwnPestControl.com are effective in controlling over 75 different pests including spiders, mosquitoes, cockroaches, ticks and fleas, pillbugs, chinch bugs, earwigs, millipedes, and termites. In other words, if you have’em, one of the following products are sure to eliminate ‘em!